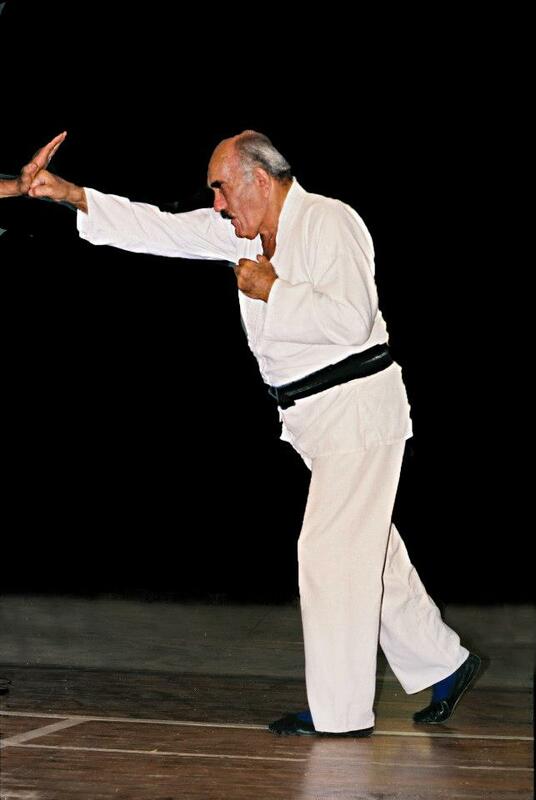 Imi, the founder of Krav Maga, was born in Budapest, Hungary and grew up in Bratislava Slovakia. Imi’s father, Shmuel Lichtenfeld - who was both an athlete and the Chief Inspector for the local police detective - was a great inspiration to him. Imi excelled in swimming, gymnastics, wrestling and boxing. In 1928, Imi won the Slovakia youth national wrestling title and in 1929 won the overall Slovakian national wrestling championship, as well as the national boxing and gymnastics championships. In the 1930’s there was widespread anti-Semitism in Europe. His high profile as both a trainer and athlete made him a target of the anti-Semite gangs who specifically wanted to harm Jews. In 1940 Imi fled from Europe via boat to Palestine, which was then under control of the British. The boat was caught by the British before it reached Palestine and ran aground in the Greek Dodecanese Islands. Imi and the other passengers were sent to a holding camp in Cyprus. While in Cyprus, he joined the Free Czech Legion which operated under the supervision of the British Army. In 1942 Imi made an Aliyah (the “return” trip of a Jew to Israel) and enlisted in Palmach, the elite fighting force of the Haganah (pre-independence Israel’s forerunner of the IDF). In 1944 Imi began training fighters in his various areas of expertise: physical fitness, swimming, face to face combat (primarily fighting with the use of a stick), wrestling, boxing, Jujitsu and knife fighting (both defensive and offensive), most likely based upon the Haganah’s own training programs. Due to his vast knowledge and experience, Imi established himself at the top the of the physical fitness and self-defense program. In 1948, when the State of Israel was founded, Imi became the Chief Instructor for both physical fitness and self defense in the Israeli Defense Forces (IDF). Imi founded the Krav Maga method in the IDF based on the statement “The shortest and fastest method”. Imi developed defense techniques against physical attacks and threats by opponents with weapons. Based on the needs of the IDF at that time, the training program emphasized bare hand combat as well as proficiency with a rifle - reducing the need fighting with a stick. The new training program was based more on Jujitsu, focusing on bars and body locks for the purpose of defense and avoidance of grabs, bear hugs and choke holds. Over time Imi noticed that some of the techniques being taught were complicated and could not be executed quickly by all of trainees. He decided to adapt and change the technique so that every soldier would be fully trained after a short learning period. 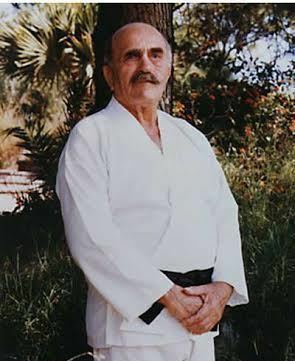 In 1964 Imi retired from military service; however, he continued to be involved in the ongoing development of Krav Maga for the IDF for the rest of his life. The same year Imi opened a civilian school for Krav Maga in the Israeli city of Netanya. Training civilians added a new dimension to Krav Maga. They questioned some of the concepts of Krav Maga while comparing it to other martial arts. This feedback motivated Imi to continue to develop the Krav Maga method. Based on this ideology Imi developed simple and effective techniques that any person at any age could perform.